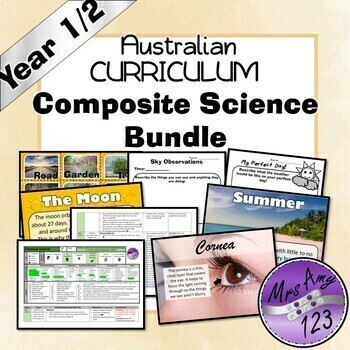 This is a bundle of all of my composite year 1/2 units and mathematics tests all based on the Australian Curriculum. 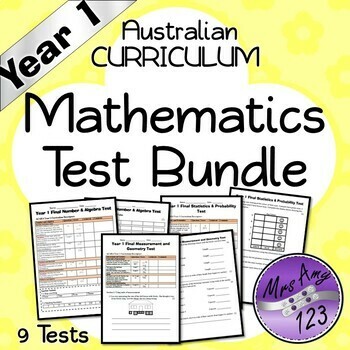 This bundle is for someone teaching a split year 1/2 class and wanting to try and teach outcomes for both year levels. 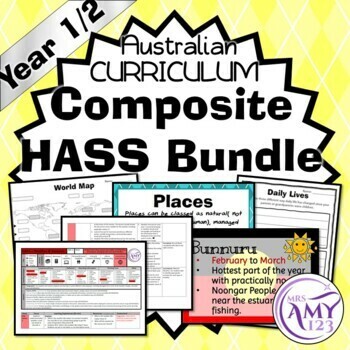 The Science and HASS units cover ALL the Australian Outcomes for Year 1 and 2. 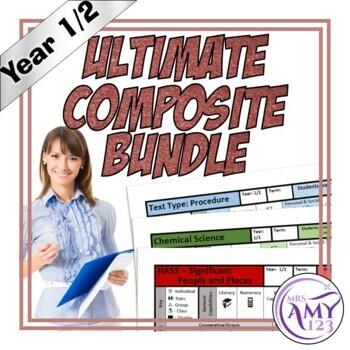 This bundle IS NOT recommended for teachers of straight year 1 or 2 classrooms.